Next week we head off to Italy to present at the Moto Bike Expo in the beautiful city of Verona. See us at the Moto Turismo Stand where we are promoting our tours alongside MotoTurismo magazine. We will have some special Show Offers! 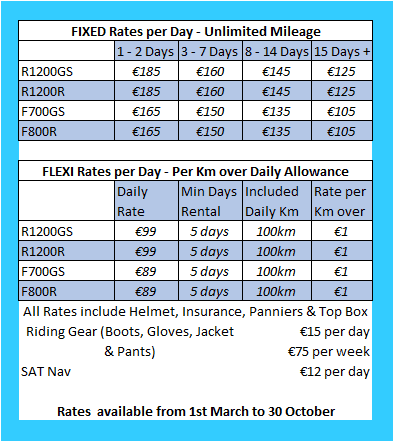 So if you’re thinking of taking a motorcycle tour in Ireland this year, head over to us and we will make sure you get a great deal! Ask for Paul or Len at the Moto Turismo stand. Ciao! Motor Bike Expo is an event recognized as the most important and prestigious in the world for customized motorcycles. Over 167.000 visitors meet here in Verona, a number that grows every year and confirms that it’s the beating heart of the international scene. 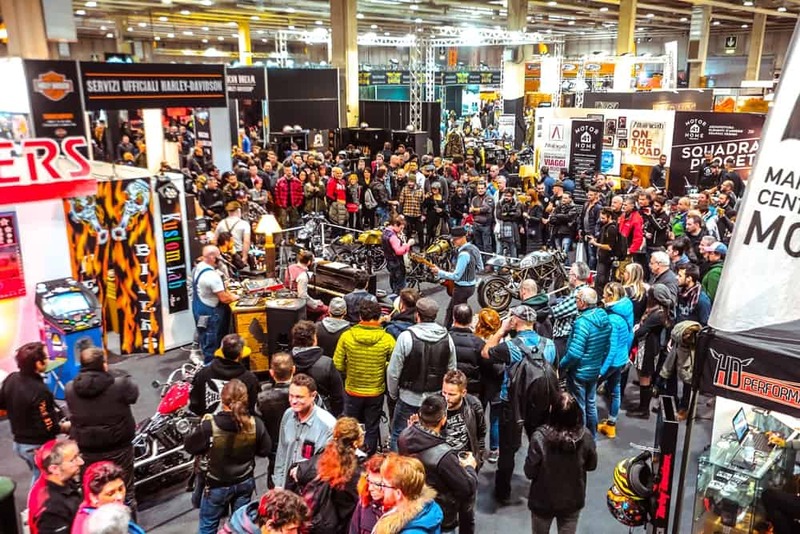 It is a point of reference for the most important brands in the motorcycle industry spanning from Special to Sport, also including the worlds of Off-Road and Touring.